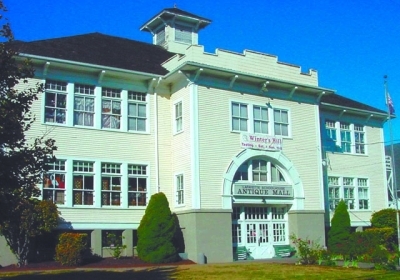 "Founded in 1814 as Hill Pottery in Flemington, New Jersey, Stangl Pottery was an important American pottery maker during the first half of the 20th century. 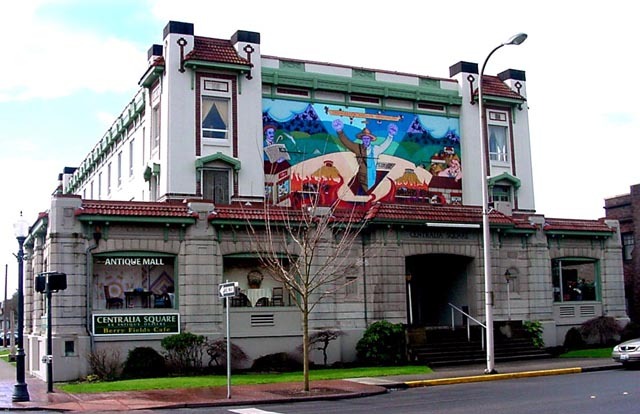 They competed with both casual dinnerware lines priced to be affordable for the middle class, while they also made art pottery at a time when there were many innovative American producers of more expensive handmade wares. From its founding, the company produced industrial earthenware pieces like jars and storage vessels made from the rich red clay of New Jersey. In 1864, Abram Fulper bought the company and refocused the production on the production of more sophisticated and durable stoneware. 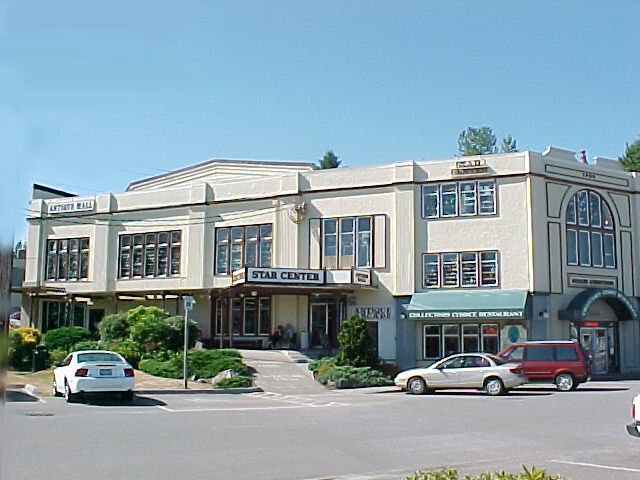 Changing the name to Fulper Pottery, the move was made into art pottery with the introduction of the Vasekraft line in 1909. In 1910, ceramic engineer Martin Stangl joined Fulper Pottery to focus on designing and producing new glazes and shapes. Stangl soon left in 1914 to start work at Haeger, where his influence evolved Haeger to produce designs reminiscent of his work while at Fulper...." Read more. 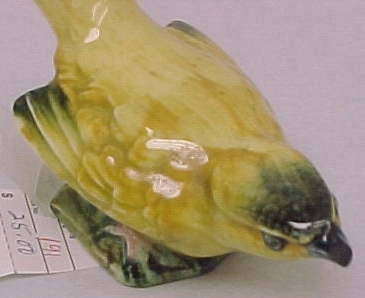 Stangl Pottery Bird. Goldfinch. $100.00. Space #191. 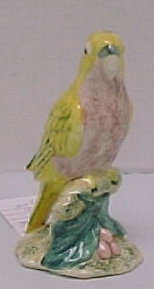 Stangl Pottery Bird. Cockatoo. $100.00. Space #191. 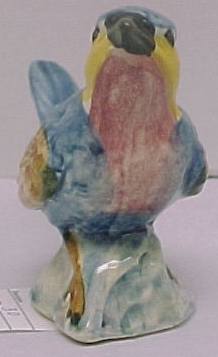 Stangl Pottery Bird. $100.00. Space #191. 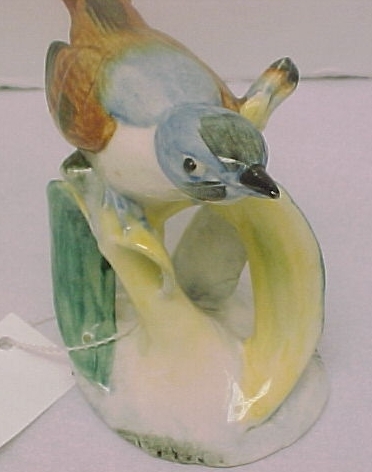 Stangl Pottery Bird. $125.00. Space #191. 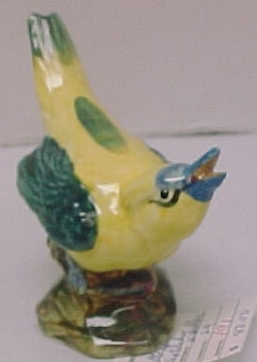 Stangl Pottery Bird. $80.00. Space #191. 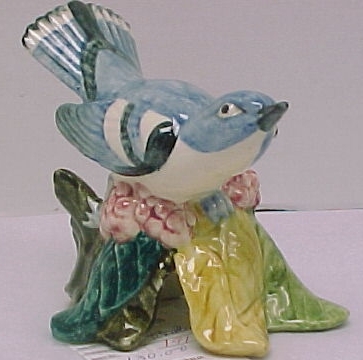 Stangl Pottery Bird. $25.00. As-Is. Space #191. 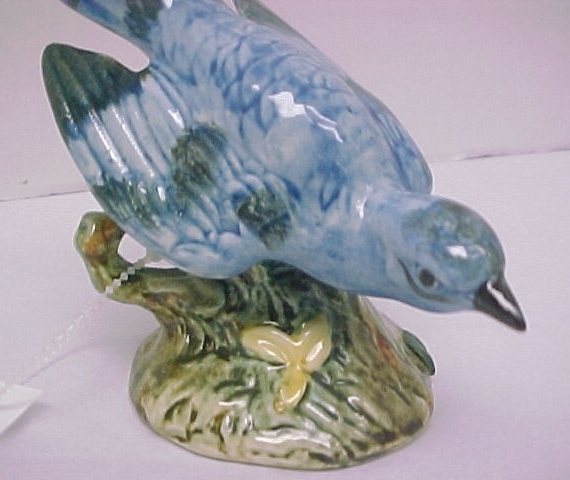 Stangl Pottery Bird.. $65.00. Space #191. 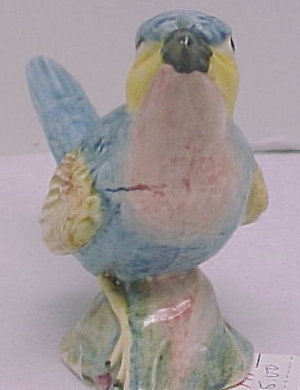 Stangl Pottery Bird. Warbler $130.00. Space #191. 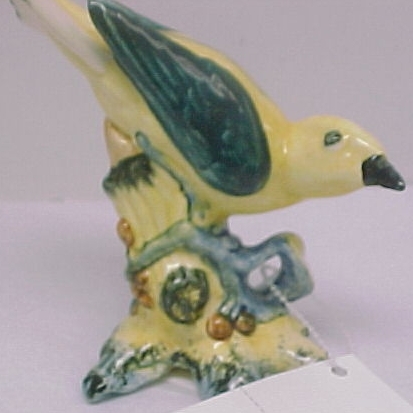 Stangl Pottery Bird. $75.00. Space #191. 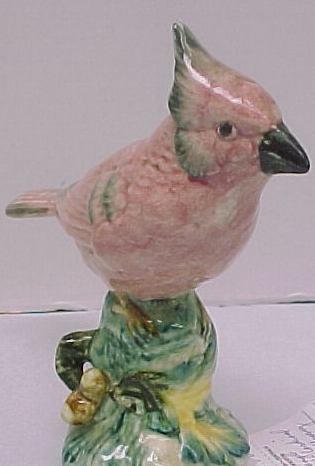 Stangl Pottery Bird. Warbler. $75.00. Space #191. 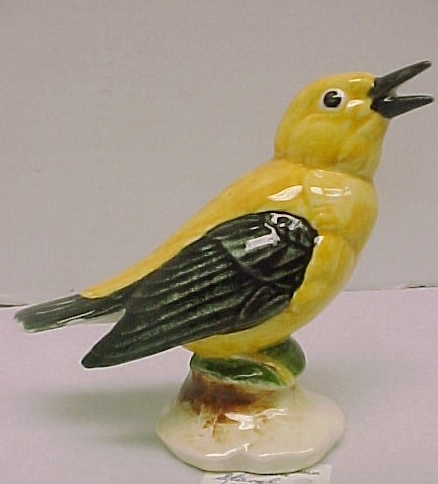 Stangl Pottery Bird. Cardinal. $125.00. Space #191. 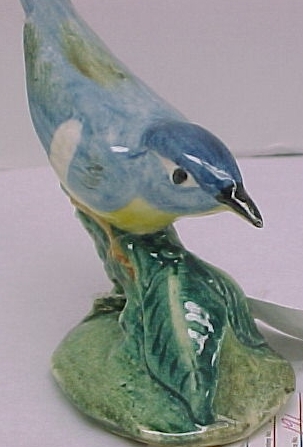 Stangl Pottery Bird. Yellow Warbler. $100.00. Space #191. 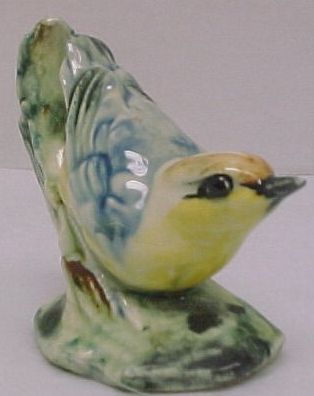 Stangl Pottery Bird. Love Bird. $80.00. Space #191.